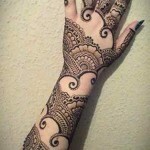 Here are the latest Eid mehndi designs of 2015 for women. 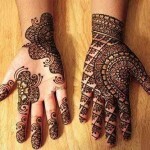 Mehndi is considered to be an ancient art. 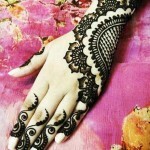 In Asian countries like Pakistan, India and Bangladesh it is very popular and demanding among women. 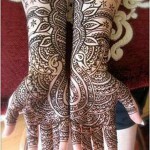 In other words, no festival or wedding ceremony is complete without applying mehndi designs. 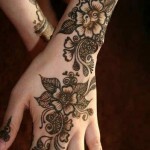 Almost every age of woman and girl would love to apply mehndi designs. There are also so many designs available for women that choosing one can be a challenge. 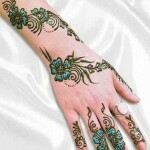 The most popular ones are Pakistani mehndi designs, Indian mehndi designs, and Arabian designs. 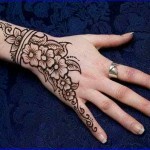 Apart from wedding functions, women also want to apply mehndi designs for the Eid festival. 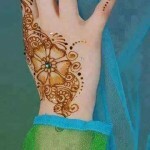 So, here are the latest Eid mehndi designs 2015 for women. All of these designs are beautiful and amazing. 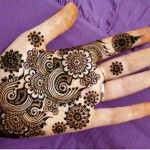 For hands and feet, the top Eid mehndi designs for 2015 include different types of mehndi designs like round mehndi designs, peacock mehndi designs, floral mehndi designs and so on. Round has been particularly popular lately. Moreover, in few designs you will now find glitter. 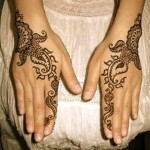 These glitter mehndi designs are also ideal for brides or extra festive occasions as the next year approaches. 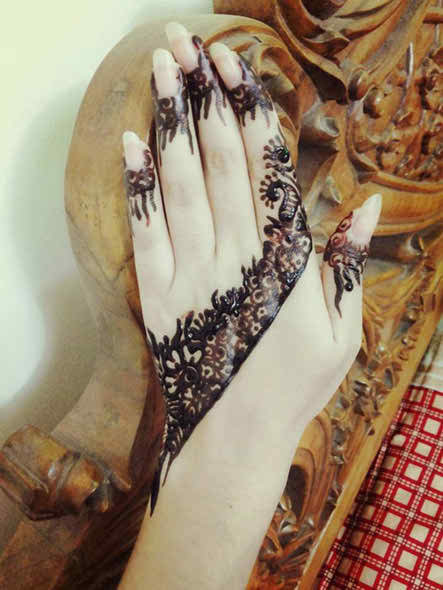 Have a look at the below mehndi designs for inspiration for your looks for 2015.